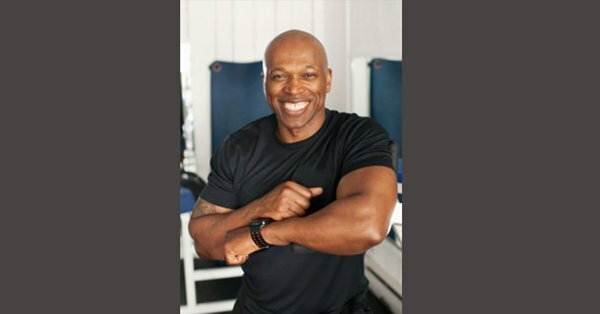 D 21 Fit Studio’s philosophy, centered on “good, better, best”, is the driving concept behind improving your health and wellness. We follow a three tier training system that keeps the client both consistently engaged in the workouts as well as being continuously challenged by new progressions. Each phase of the system lasts for four weeks before moving onto the next. Nothing is considered “bad”, in terms of fitness and nutrition. Fitness is not perfection, but rather a series of progressions. You are always moving forward, and overcoming obstacles to create a better version of yourself. 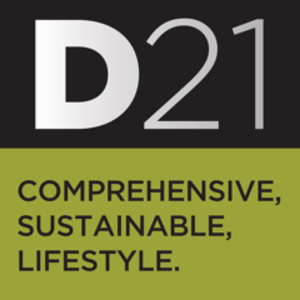 D21 takes a holistic approach to fitness and focusses of the powerful link between training and nutrition. If you are presently doing one but not the other, that’s good, but you can do better to reach your BEST! It’s not about torturing or depriving yourself, it’s about balance and knowledge to make it a lifestyle. By being conscious of your options, you have a greater likelihood of making an improved decision and maintaining the sustainable and comprehensive lifestyle you are striving for!